Virginia Martin's heartfelt, personal testimony in Faith Without Borders describes God's powerful influence in her life. It is an inspirational book of devotions, uplifting words of wisdom, scriptural references, and points for reflection that are sources of strength and encouragement. 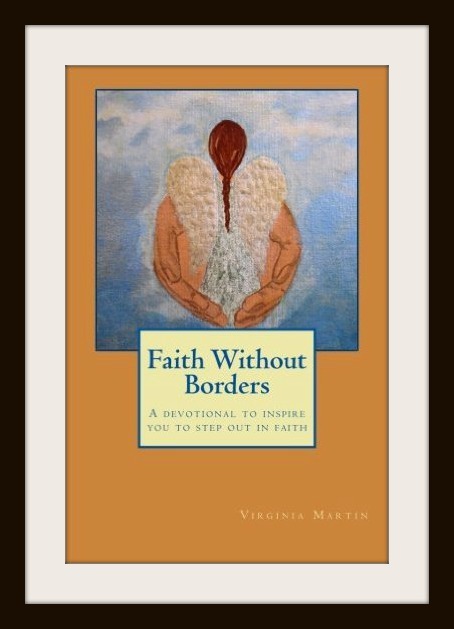 Faith Without Borders is a devotional for those starting out, wondering about Christianity, lost or struggling along their path. It encourages you to step out in faith, so that God can meet you in all the places that you need him.